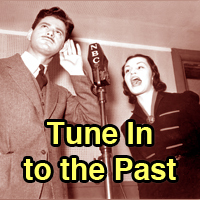 Into the Woods: A Brief History of Wood Paneling on Synthesizers* | Sounding Out! 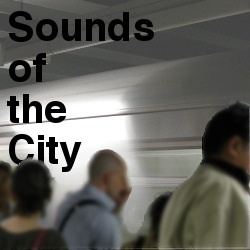 *a companion piece of this research, on electronic sounds as lively individuals, is forthcoming in the American Quarterly special issue on sound, September 2011. Not long ago, while researching the history of synthesized sound—or taking a break to troll for interesting synthesizers for sale online (activities that, for me, inevitably blend together)—I came across a thriving industry of small companies that offer custom-made wood panels to adorn the sides of old and new synths, like Synthwood, Custom Synths, Analogics, and MPCStuff. As Trevor Pinch and Frank Trocco note in Analog Days, their history of Moog synthesizers, an “analog revival” is underway: “Today in the digital world, there is a longing to get back to what was lost” (9). The music technology magazine Sound on Sound concurs, documenting a renewed interest among electronic music-makers in modular synthesizers like those popularized by Moog and others in the late-1960s. Yet there seems to be more at play with this proliferation of wood customizations than merely nostalgia for analog synths, Hammond organs, and hi-fi cabinetry. How might we interpret this desire to adorn—lovingly, even obsessively—steel-encased machines that produce sound by electronic means, with various species of wood? 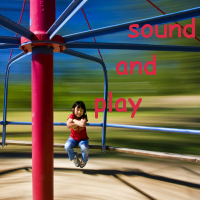 What does this realm of audio esoterica reveal about material and social aspects of musical instruments, and the workings of contemporary media cultures more broadly? Pinch and Trocco describe the Minimoog as the first synthesizer to become a “classic,” due to its relative ease of use, widespread availability, portability and compact design (214). In the retrospective imaginations of historians and musicians, a significant feature that established its classic design was the walnut wood case on an early generation of Minimoog models. However, Bill Hemsath, an engineer who assembled the first Minimoog prototypes in 1969-70, told Pinch and Trocco that these instruments were assembled from “junk I found in the attic” and an assortment of affordable materials cobbled together in the moment (214). 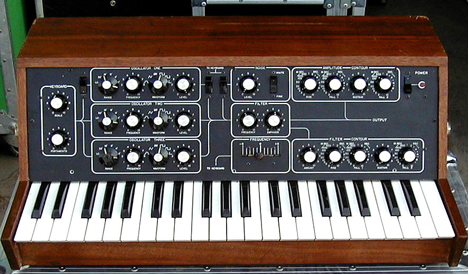 Jim Scott, another engineer who worked on developing the Minimoogs, explained in a 1997 interview: “the reason we made it walnut [was] because Moog had gotten a deal someplace and had a whole barnful.” He noted that “the musicians certainly appreciated the fact that it was made out of walnut,” but eventually the designers “ran out of walnut and started buying something else and slapping paint on it to make it look like walnut.” The various kinds of wood used on models from different years, and the exact start and end dates of the coveted walnut models, remain contested matters among Moog enthusiasts. Hemsath elaborated on this history in a 1998 interview by making an analogy to “classic” piano design: “There’s a similar story from Steinway. Back when they first got started in the U.S. they used to buy their felts from a feltmaker in Paris… And they got a lot of purple felt because [the supplier] used to be the felt maker for Napoleon’s army, and had a lot left over. So the colored cores in the hammers of those old Steinways were purple because of Napoleon’s army. Well, [the supplier] ran out, and [Steinway] said, red’s fine. They started making pianos with red felt, which is what they have today, and people started complaining, saying, it’s not a real Steinway, it’s not purple.” Like the proverbial purple felt on original Steinway pianos, walnut panels on synthesizers became “classic” because of their association with an originary moment, however happenstance, in the history of a particular instrument, and a limited supply and production run that rendered the material in question relatively rare. So, a contemporary synthesizer enthusiast’s desire to acquire a “classic” walnut Minimoog, or to commemorate its aesthetic with customized wood panels, is in part an effort to establish a material connection to history. Synthesizer history unfolds in the deep time of technoscience which, as Donna Haraway has argued, often “barely secularize[s]” Judeo-Christian narratives of first and last things, of figural anticipation and fulfillment (9-10). The concern among some synthesizer enthusiasts to possess either the actual wood of an early-model Minimoog, or a faithful substitute for it, indeed resonates with Christian material cultures around relics of the True Cross and next-best artifacts with suitable provenance. A historical conjuncture that is contingent on otherwise unremarkable circumstances (e.g., Bob Moog’s good deal on a barnful of walnut in upstate New York) is marked as an originary or otherwise defining moment (the “invention” of a “classic” synthesizer) for a culture that defines itself as proceeding from it; the former is made to anticipate the latter, and the latter comes to fulfill the former. 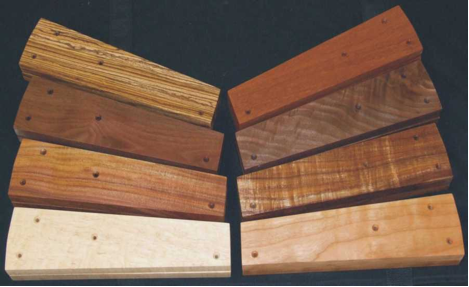 Given these interconnected concerns with instrument materials and the composition of tone, one might venture an etymological connection between timbre—which the Oxford English Dictionary describes as the character or quality of a musical sound depending upon the instrument producing it—and timber, which references “the matter or substance of which anything is built up or composed.” Music scholars often characterize timbre as the materiality of sound. Despite longstanding knowledge of the relationships of timber and timbre among instrument builders and musicians, and possible overlaps in historical applications of these words, placing wood panels on the sides of synthesizers surely has no effect on the resulting tone. Or does it? Audiophiles are prone toward occult-like habits, such as placing a single coin on top of a speaker to absorb vibration; and wood panels may well have subtle effects on the overall stability of an electronic instrument, resulting in barely perceptible sonic artifacts. 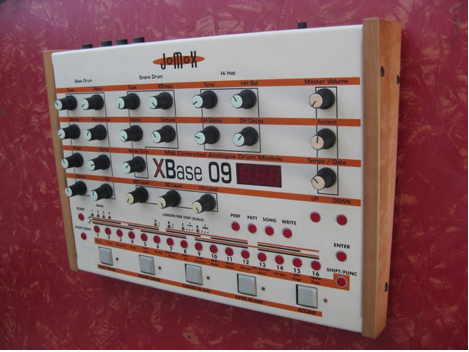 My Virus B synthesizer from the late-1990s has darker wood side panels than the Jomox, sort of a faux mahogany. Recently I wrote to Access Music, explaining my research on synthesizer history and inquiring what kind of wood they used. They replied that the B series featured stained beech wood (also commonly used and appreciated for producing smoked German beers and cheeses). 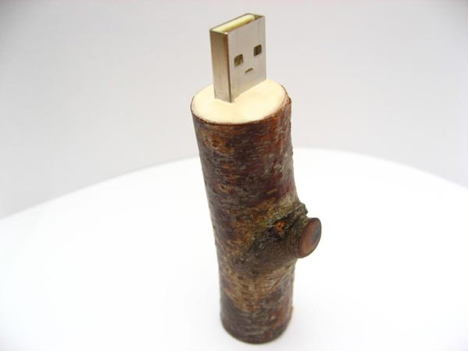 Virus volunteered that they “in general do not use any kind of tropical wood for our devices.” Using sustainable wood has become a mandate and marketing concern at the Moog company as well; Moog’s wood “comes primarily from Tennessee. Hardwoods in Tennessee are growing faster than they are being harvested… US hardwoods are a world-wide model of sustained forest management.” Among contemporary synthesizer companies, there is often a selective eco-consciousness; as synthesizer designer Jessica Rylan suggested in our interview for Pink Noises: Women on Electronic Music and Sound (Duke: 2010), it is arguably impossible to build a synthesizer that does not incorporate at least some materials that are toxic in stages of manufacturing and/or disposal. The paradox of dressing up an electronic machine made partly of toxic materials and processes with a sustainable-wood exterior is a fitting metaphor—like a contemporary fig leaf—for how we outwardly express environmentalist concern, despite plenty of contradictions in practice. Wood-adorned electronic devices, in all their glorious contradictions, are especially resonant in this cultural moment; see Asus’s EcoBook, Karvt’s lineup of custom wood skins for MacBooks, and, my favorite, Flashsticks: handmade wood USB “sticks” that combine “the high tech world of computing with the simplicity of the world of nature.” The story of Flashsticks’ handmade creation is a case study in eco-contradiction: the website implies that no trees were harmed in the making of their USB sticks—the company uses locally-sourced, “fallen wood from the previous winter’s storms”—yet we do not hear of the toxic materials that may comprise the drive itself. This is also a story about the mirage of a space between nature and artifice. 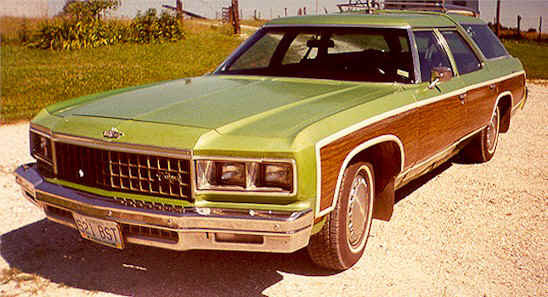 Retro-culture enthusiasts celebrate that “real cars have fake wood paneling.” Meanwhile, a company called iBackwoods has engineered a “real wood” iPhone case that pays tribute to “timeless style of a wood panel station wagon.” Moog’s new Filtatron application for iPad, a software emulation of the company’s Moogerfooger filter pedal, is rendered authentic by its virtual wood panels. 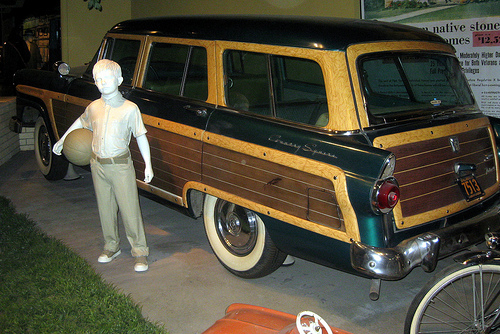 All of these examples reveal the “nature” of wood paneling to be cultural all the way down. Ultimately, wood paneling might prompt us to recognize the interconnectedness among seemingly divergent materials, environments, and social practices. Consider, as a useful comparison to the climate-forged Stradivarius, the ash baseball bat: cherished by players for its “magical” effects on hitting, and now threatened by a warming climate and killer beetle in its source forests in Pennsylvania. Every synthesizer likewise holds and explodes into an ecosystem, and sometimes sounds like one too. The composer Mira Calix has suggested that analog synthesizers, with their individual quirks that increase with age, are much like wooden instruments; both seem to breathe like “little creatures” and take on a unique character, like a human voice. Our synthesizers, our kin.